Recently Ngā Taonga Sound & Vision has started acquiring the arts programme Upbeat, which broadcasts every weekday on RNZ Concert. 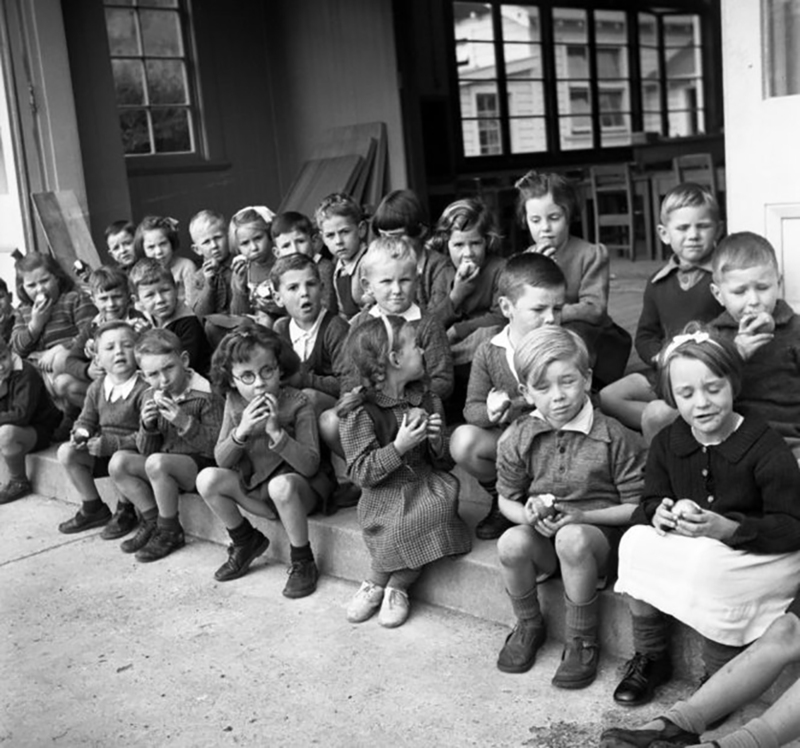 Upbeat covers a wide range of art topics, and – to my knowledge – is the only national daily radio arts programme in Aotearoa New Zealand. A recent interview saw host Eva Radich interview Sarah McClintock from the Sarjeant Gallery in Whanganui about the art work The Horses Stayed Behind. The work by artist Cat Auburn is a memorial to the thousands of horses that were transported from Aotearoa and died in Word War I. 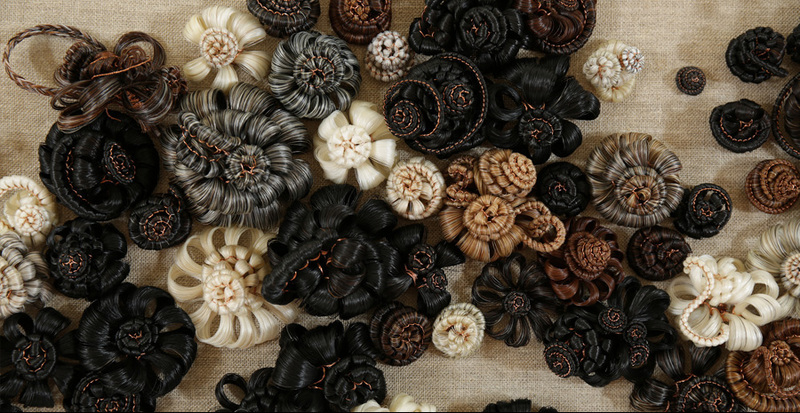 The artwork is made up of hundreds of rosettes created using horse hair sourced from across the country. Listen to the full interview here, or read more about Cat’s project on Art News. Going back a hundred years, here’s a brief glimpse of the men and horses of the New Zealand Expeditionary Force from the Otago and Southland provinces marching through Dunedin on 21 September 1914, before departing for war. The footage was shot by Henry C. Gore, a prolific topical filmmaker based in Dunedin. 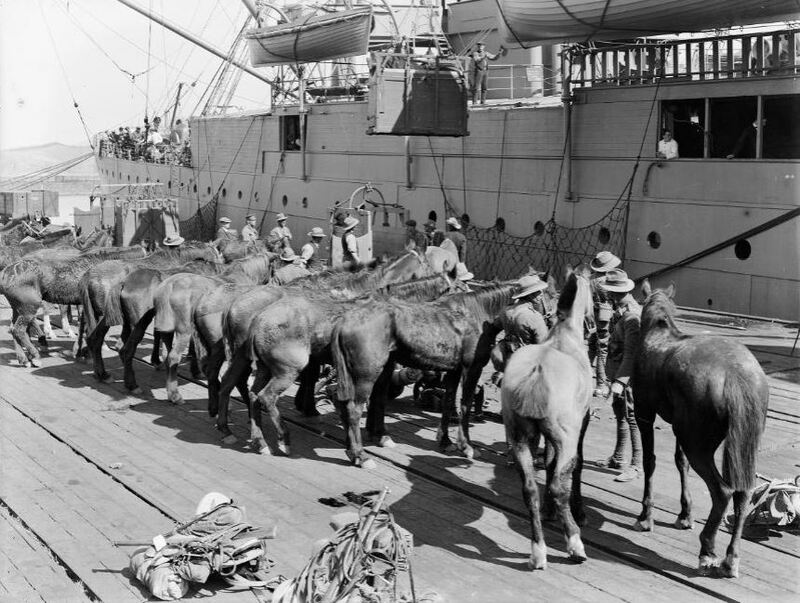 There is a snippet of footage of horses being loaded onto a transport ship in Wellington (at 1:08 in) as part of the film Off to the Front (1914). The film documents the official farewell to the Wellington Section of the NZEF, hosted by the Governor-General Lord Liverpool on 24 September 1914 at Newtown Park, Wellington. In 1969 Percy Lowndes is asked by an unidentified interviewer [probably Jim Henderson] about his WWI experience of transporting the horses to Egypt and beyond. 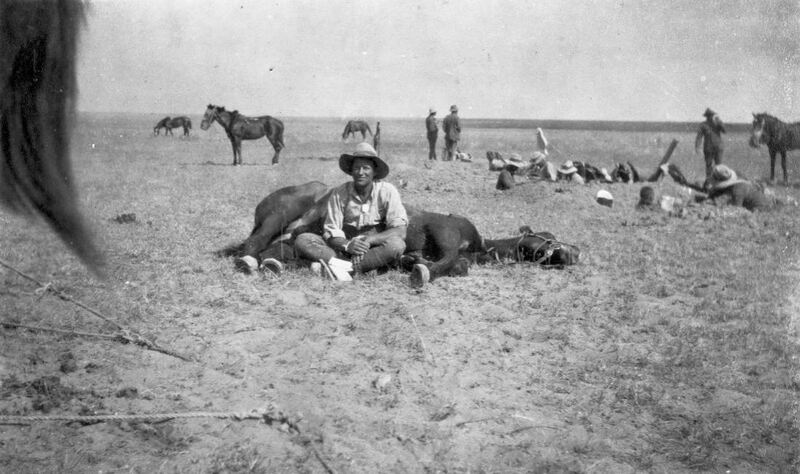 Once there, the horses were used by mounted troops and officers, and for transporting equipment and artillery. Only a handful returned to these shores. To listen to more of Percy visit Anzac: Sights and Sounds of World War I. This post is part of the Audio Curios series. Radio Collection Developer Gareth Watkins regularly comes across interesting, unique, and sometimes downright puzzling bits of audio during his accessioning work. 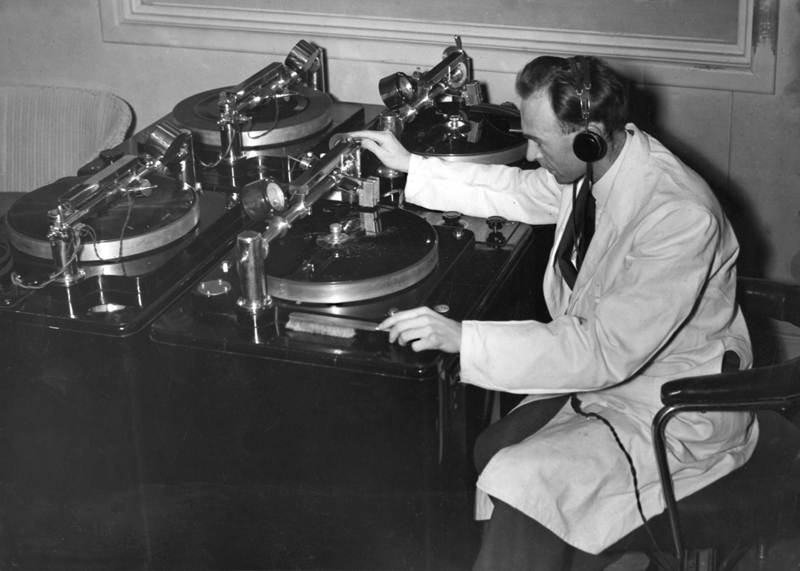 He’s going to share some of these audio treasures with you in the Audio Curios series, which will be posted here on the Gauge blog frequently.